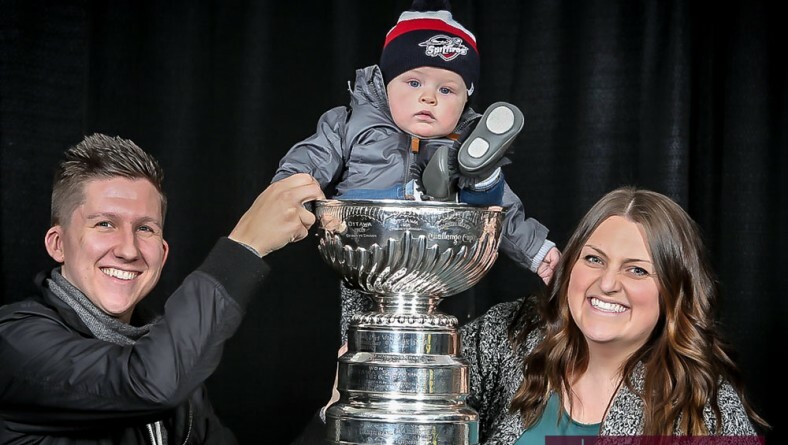 Eric Bonnici wrote in Entertainment News with 0 comment . 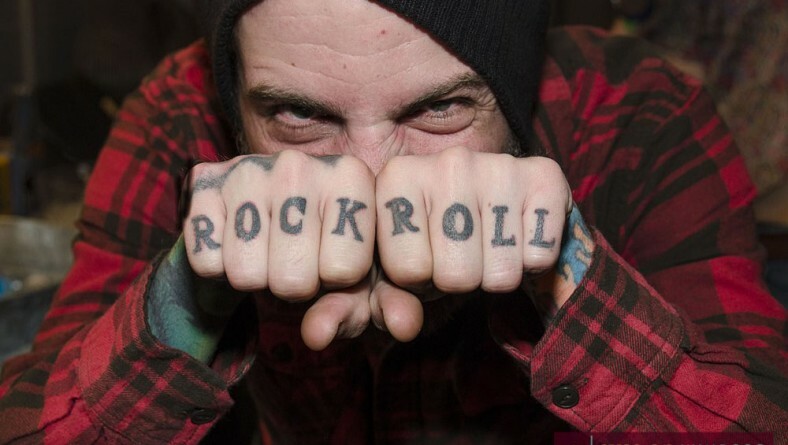 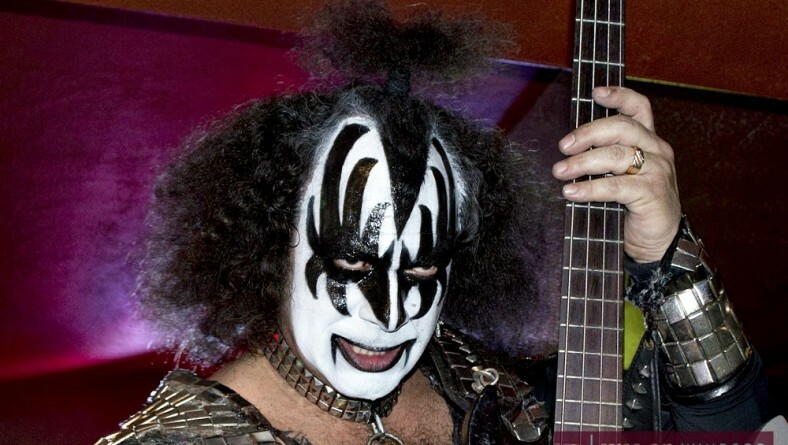 Kiss tribute band Destroyer headlined a rockin’ fundraiser for house fire victims with Midnight Metro, Love Razer and The Stroll at Good Time Charly. 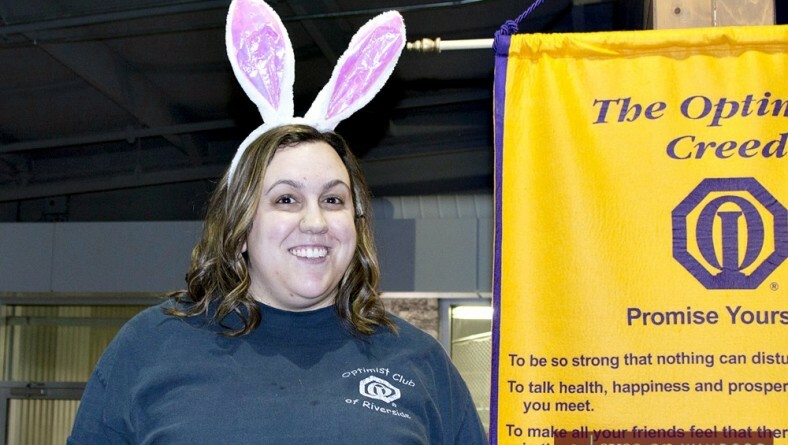 Eric Bonnici wrote in Community Events with 0 comment . 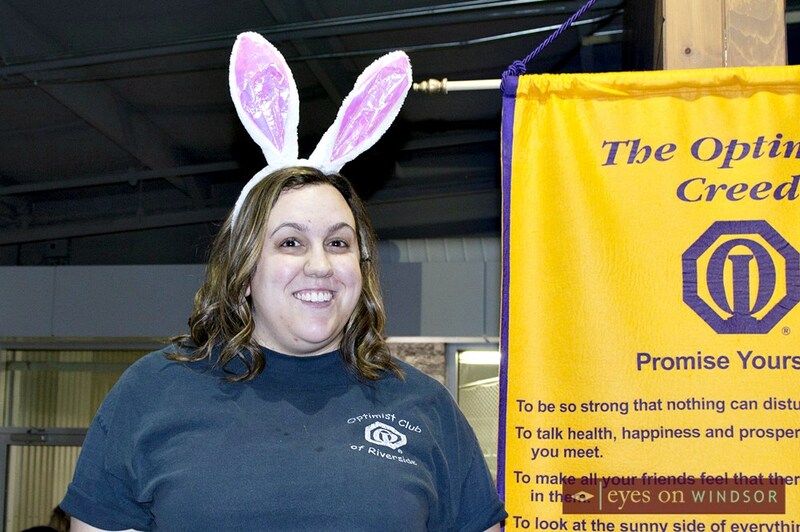 The Optimist Club of Riverside & Roseville-Fontainebleu Free Indoor Easter Egg Hunt and Craft Day took place at Central Park Athletics on Saturday, March 26, 2016. 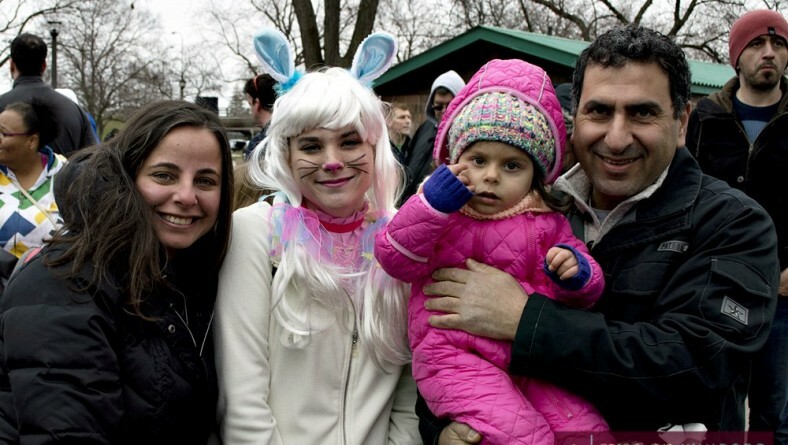 Breakthrough Walls Christian Church hosted the first ever “Biggest Easter Egg Hunt Ever” at Jackson Park in Windsor, Ontario on Saturday, March 26, 2016. 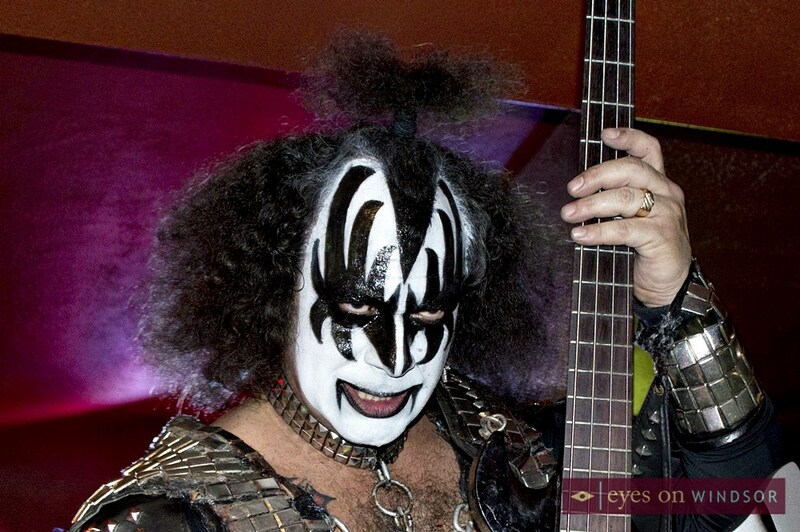 Eric Bonnici wrote in Festival News with 0 comment . 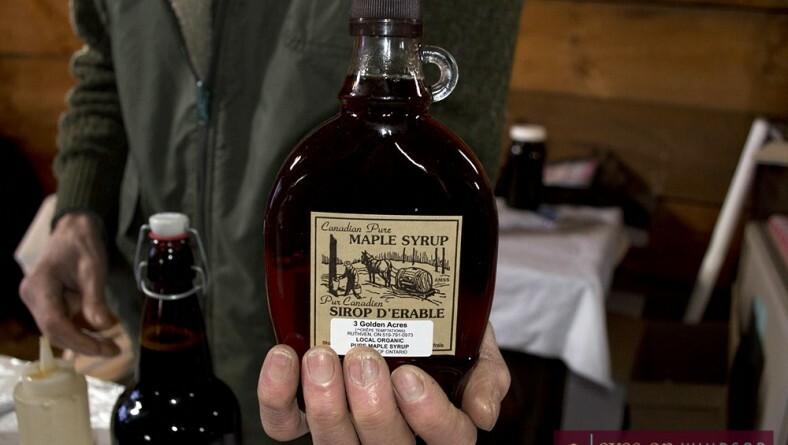 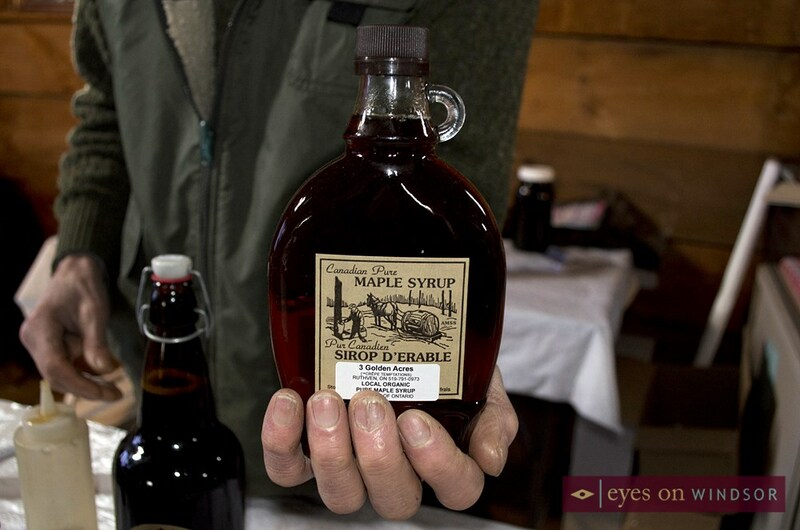 Essex Region Conservation Authority presented Essex County’s premier Maple Syrup Festival at John R. Park Homestead on Sunday, March 06, 2016. 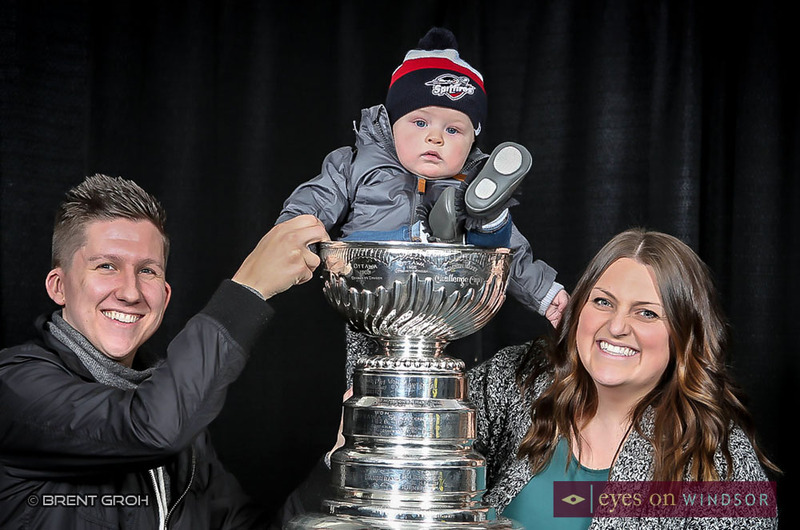 Hockey fans enjoyed taking photos with the Stanley Cup in support of St. Clair College Athletic Fund during the Windsor Spitfires game at the WFCU Centre. 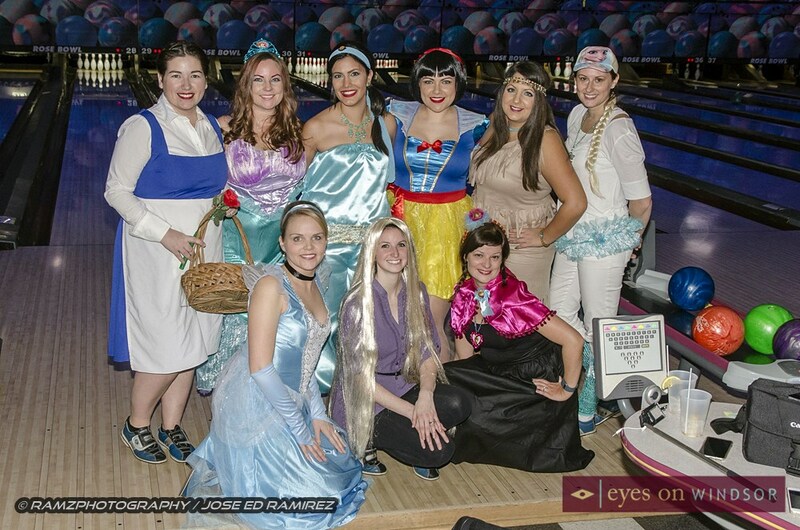 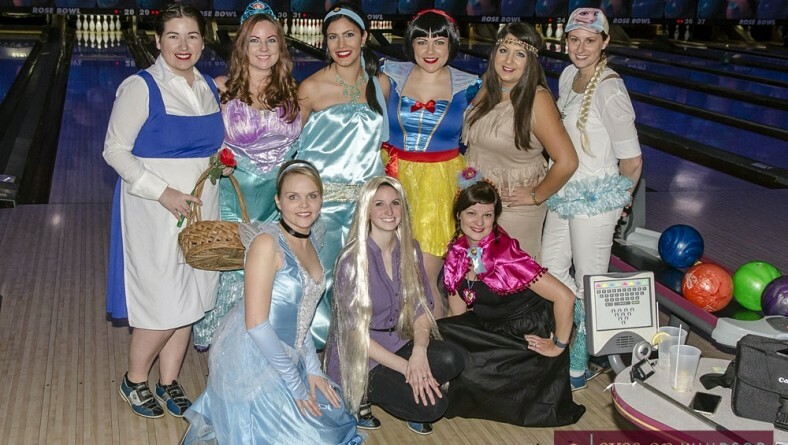 Over 800 people had fun raising $62,000 at Bowl For Kids Sake 2016 in support of Big Brothers Big Sisters of Windsor Essex’s youth mentoring programs. 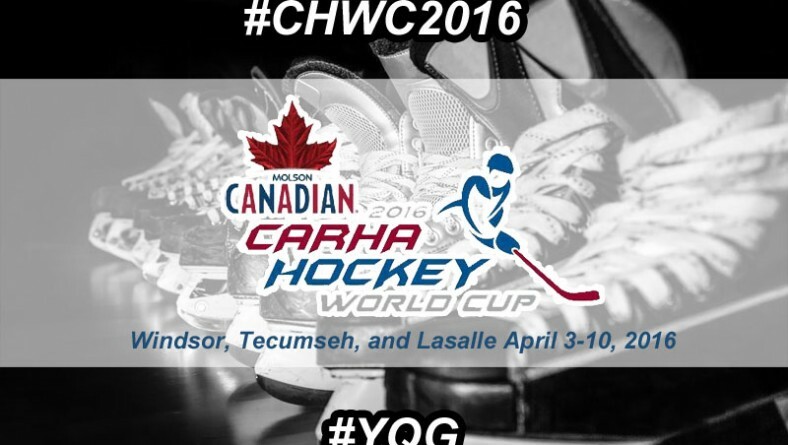 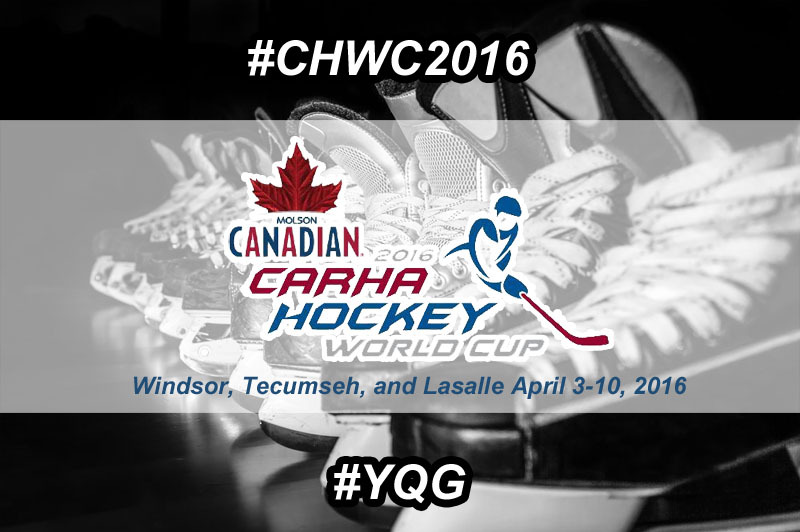 The Canadian Adult Recreational Hockey Association 2016 Molson Canadian CARHA Hockey World Cup kick off in Windsor Essex is less than a month away. Nathan McNevin and The Silence Factory “Collections of Thoughts” CD release concert rocked with special guests El Mi Sho & The Hombres and the Autumn Kings.